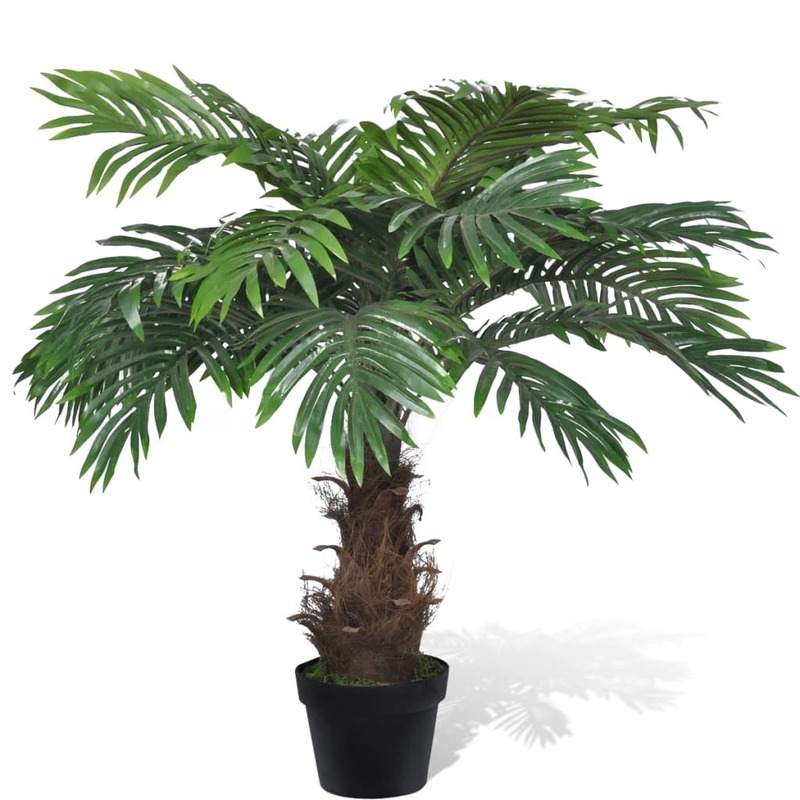 Lifelike Artificial Cycas Palm Tree with Pot 31"
This lifelike artificial cycas, with 21 green leaves, is 31" high and it will never wither. Due to its diminutive size, it can be placed almost anywhere, without taking up too much space. The vibrant green leaves and palm fiber adorned trunk make the plant more lifelike and enhance its beauty. 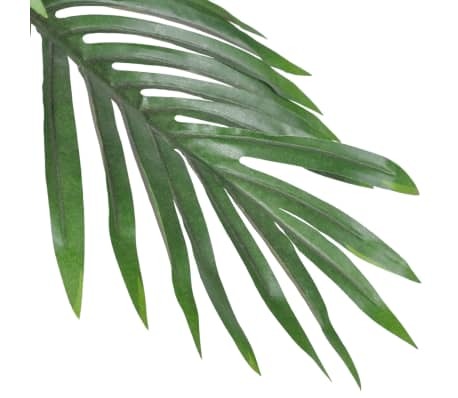 Made of high-quality materials, this decorative plant is very durable. 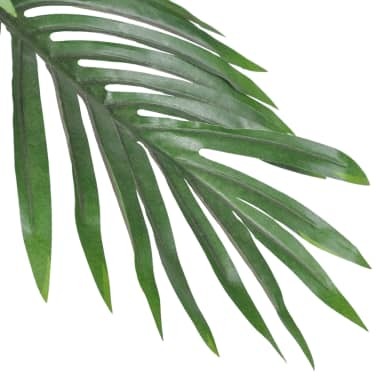 It is ideal for people who want to bring nature into their room, but lack the time to care for live plants, or suffer from allergies. Delivery includes 1 x plant and 1 x pot. Artificial Plant Cycas Palm Tree 59"
Artificial Phoenix Palm Tree with Pot 51"
Artificial Plant Coconut Palm Tree with Pot 55"
Artificial Bamboo Tree with Pot 31"